One of the most important things that your electrical system provides your property with is lighting. You rely on your interior and exterior lighting to use your home in the best possible fashion. At SG Group Electrical, you can rely on us for all your lighting installation and repair needs. During a bathroom remodeling project, you should make an effort to improve both the beauty and functionality of the living space. 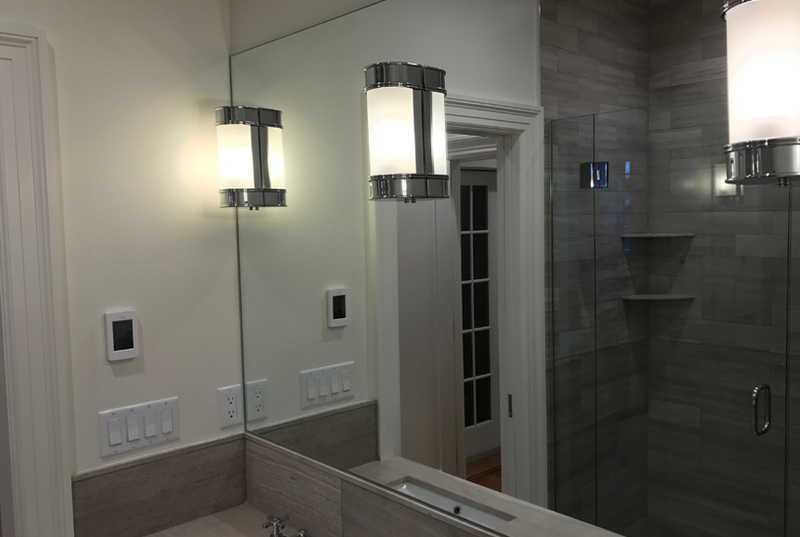 One area that can be vastly improved through by adding customized lighting is the bathroom vanity. At SG Group Electrical, our electricians can design a customized lighting system that will truly enhance the way in which your family uses this important living space. You and your family are guaranteed to love the new look of your bathroom lighting for years to come. If any room is the heart of your home, that room is the kitchen. This is the area in which your family shares some of your most joyous and important experiences. In order for you and your family to enjoy your kitchen to the utmost, it must be designed to your aesthetic tastes in a fashion that facilitates how you use this important living space. At SG Group Electrical, we can help you with the electrical and lighting installations during your kitchen remodeling project. With our help, you will be able to install new kitchen lighting that beautifies is room. In the end, your new kitchen lighting will make your home look its absolute best. 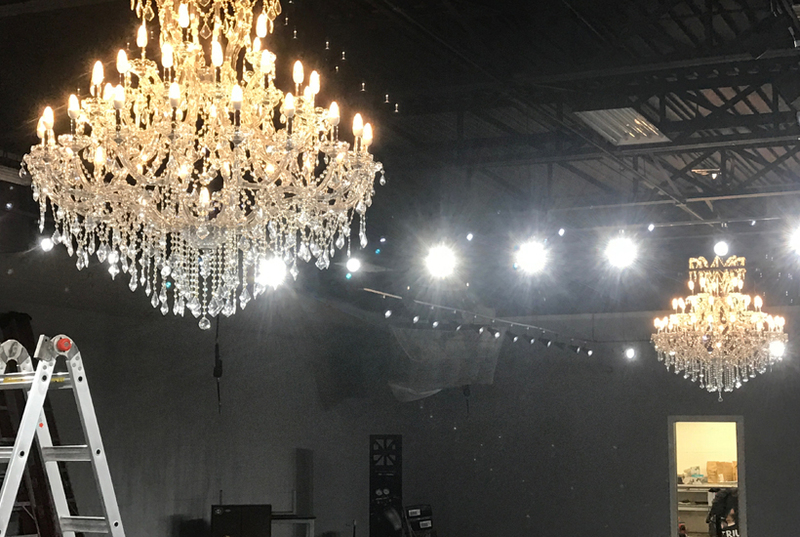 When you hire SG Group Electrical for your next lighting installation project, you put yourself in the best position to make the most out of this effort. With our expertise and guidance, you are guaranteed to have new indoor lighting that you and your family will thoroughly enjoy for the long term. In this way, our lighting installation services enhance your family’s enjoyment of your residence and add value to your property.